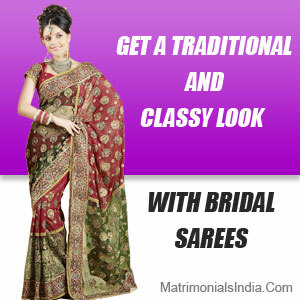 Sarees form the traditional attire for most Indian women at the time of their wedding. A perfectly worn sari gives the bride a traditionally beautiful appearance on her wedding day. Along with beautiful contemporary designs, traditional sarees still hold relevance for a modern day marriage. High class brands nowadays release unique and varied collections of bridal sarees each season. A sari can never go wrong for a traditional Indian Wedding and thus should be chosen carefully for the big day. To make the right choice for the same, you can visit the bridal shows, browse through bridal magazines and visit matrimonial portals as well as online bridal shopping sites to get a good idea. After all, who doesn't want to look the best in their wedding. Very Nice blog. 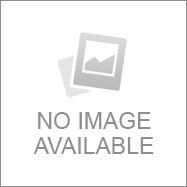 Very useful stuff for bridals who are going to marry soon. Saree is an universal drape and its represents our Indian culture very nicely. Thanks for sharing such a wonderful stuff. Keep sharing more knowledge.